After breaking from a prison in Alabama on Sunday, Brady Andrew Kilpatrick is still running. Imprisoned for alleged drug possession, Kilpatrick, 24, escaped with 11 other inmates, but is the only one who has not been caught. 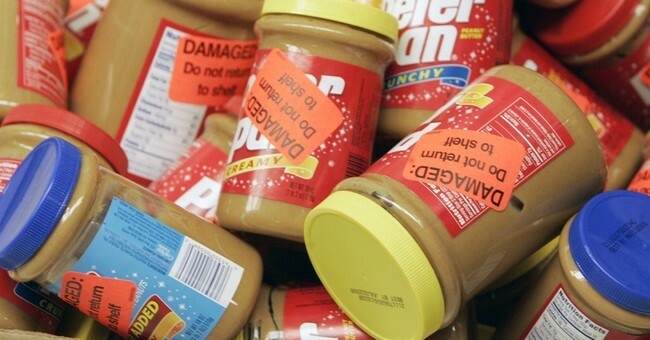 The group escaped using peanut butter. The AP said the inmates covered the number of an outside door with the peanut butter, disguising it as a cell door. The inmates then asked a new employee over a “closed circuit television” from the control booth to open the door. The numbers hidden, the employee thought the inmates were asking to be let in, instead allowing them to leave. Two of the inmates now recaptured in Walker County Jail in Jasper were convicted of attempted murder. The escapees, some with mild charges of disorderly conduct, were ages 18 to 30. Only one was hurt in the escape, cutting his thumb on a razor wire fence. According to CNN, the Jasper Police Department and off-duty personnel are participating in the search for Kilpatrick, and a helicopter is also in use for the search. The police asked wrote a Facebook post asking that downtown residents remain inside and keep on their outdoor lights.